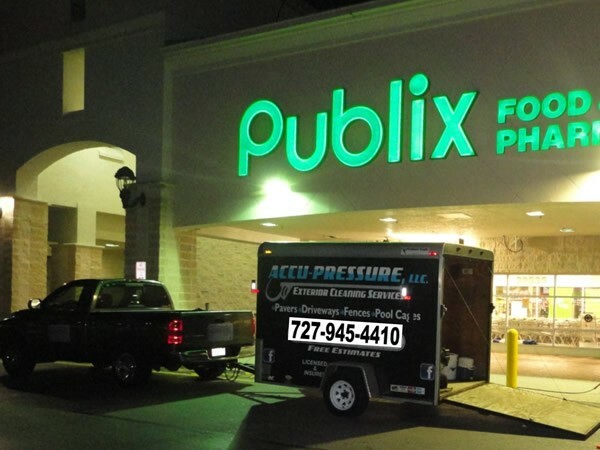 Accu-Pressure has provided pressure washing services to Tarpon Springs, Florida residents for several years. 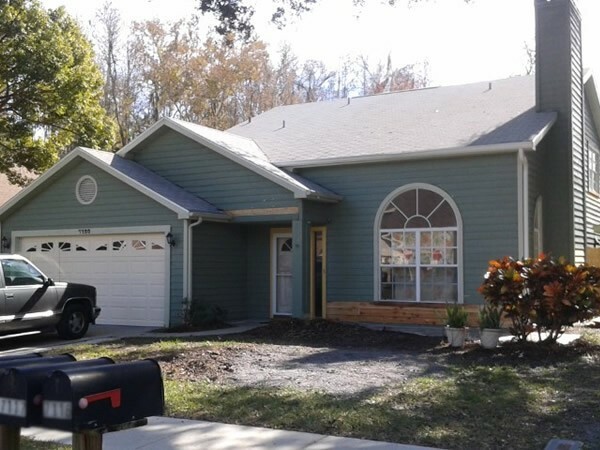 Accu-Pressure washing is a veteran and family owned business in Tarpon Springs, FL. 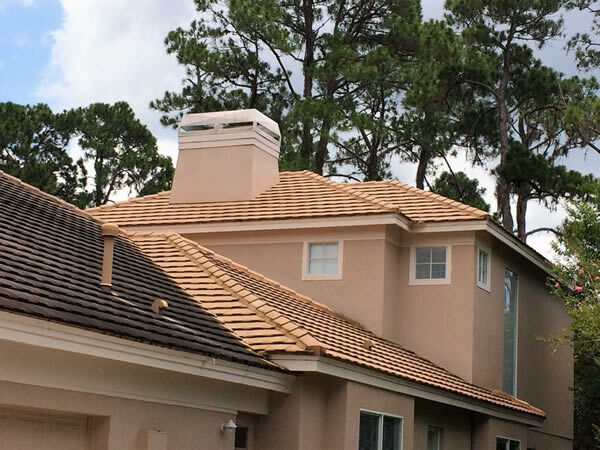 We provide pressure washing and roof cleaning services in Pinellas, Pasco, and Hillsborough Counties. Accu-Pressure has the capability to clean with pressures of 60 to 3500 psi. 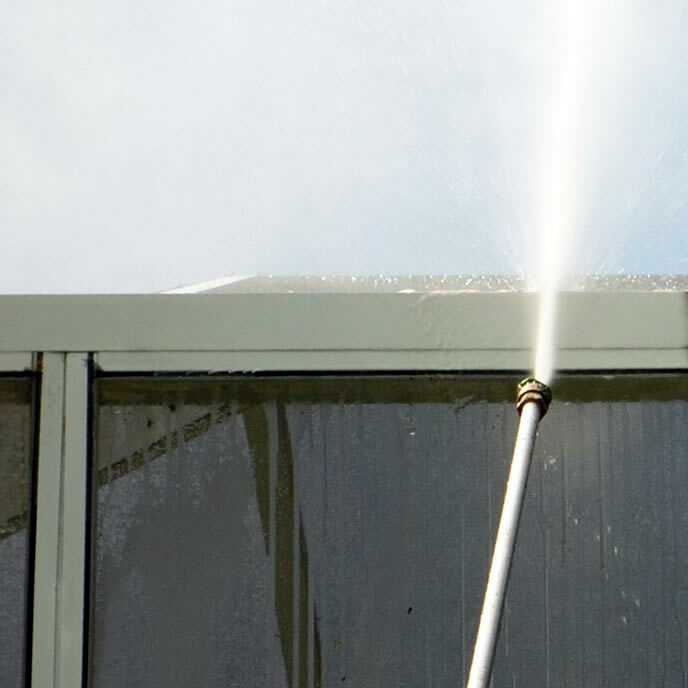 We have the appropriate range of pressure to safely clean any exterior surface. Our special cleaning detergents stop mold and mildew in its tracks to give you the longest lasting clean possible. We would love the opportunity to show you why our clients not only return to us year after year , but confidently refer their friends to us. 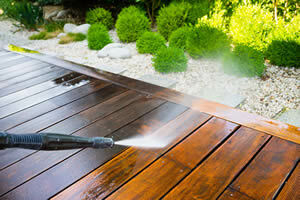 Yearly pressure washing of your exterior surfaces extends the life of the surface being cleaned. Mold and mildew root into paint, shingles and concrete causing premature replacement. Curb appeal is another added bonus of frequent pressure washing. 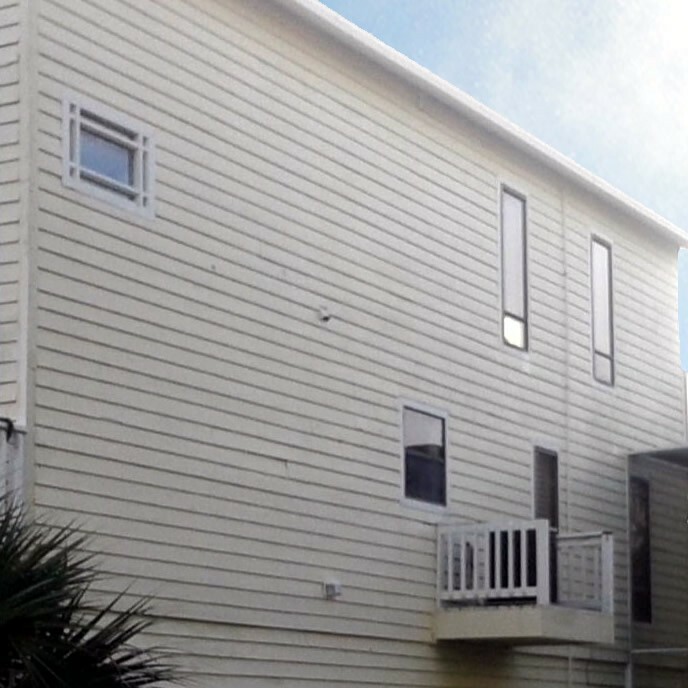 The exterior of homes and businesses are greatly improved when they are clean. Great ROI when selling your home. 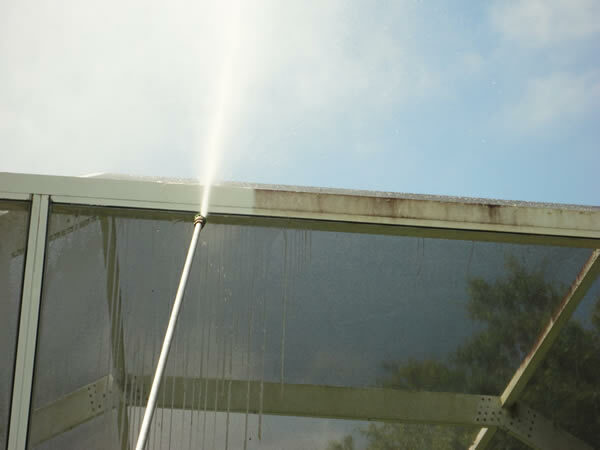 Pressure washing a home makes it sell and sells closer to market value. 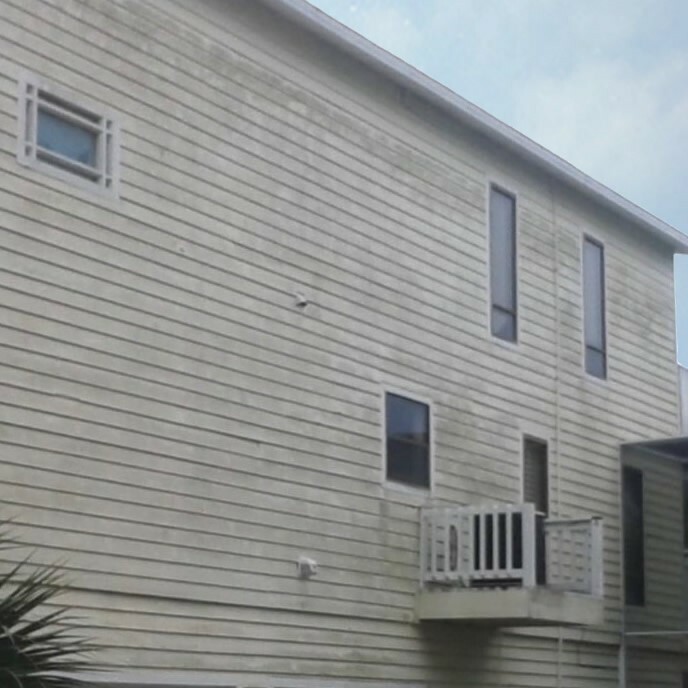 Why choose Accu-Pressure Washing Tarpon Springs? We guarantee your satisfaction and work diligently to maintain our 100% customer satisfaction track record. 5 star reviews from real clients on Facebook, Google +, LinkedIn, Yelp and Angie’s List. 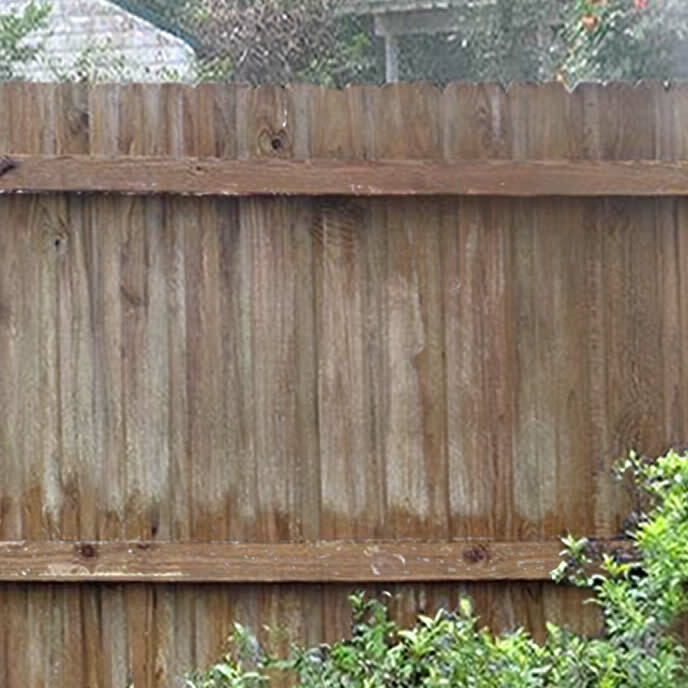 Having your fence routinely power washed by a professional power washer not only helps to increase its lifespan, but also boosts your property’s curb appeal. 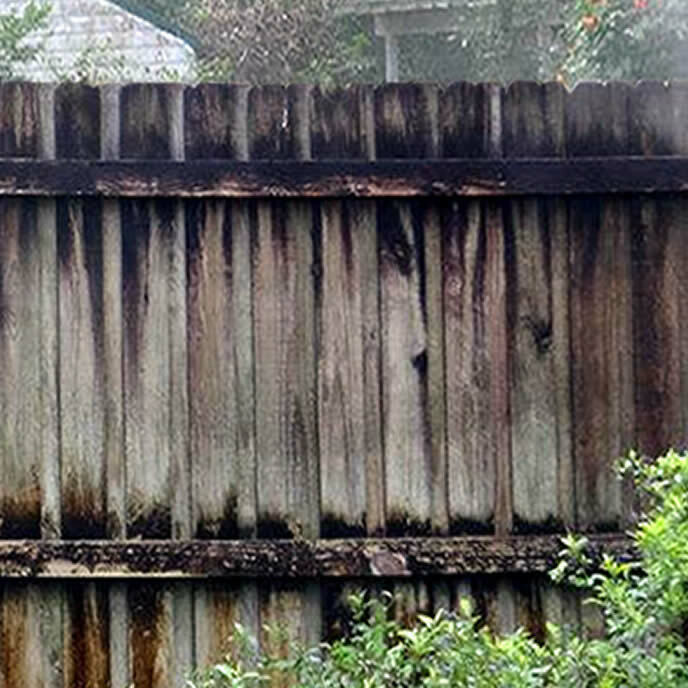 It’s not possible prevent your home’s exterior from collecting dirt and grime, but we can power wash away the unsightly build-up that accumulates over time. 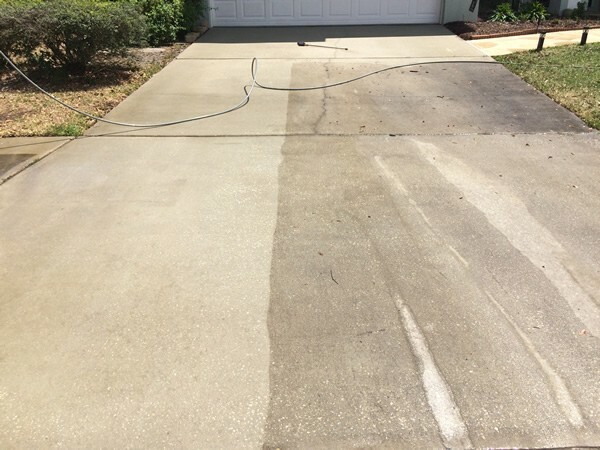 We can easily power wash away the dirt, mud and stains from your sidewalks, driveways, patios, decks, and other surfaces around your property. 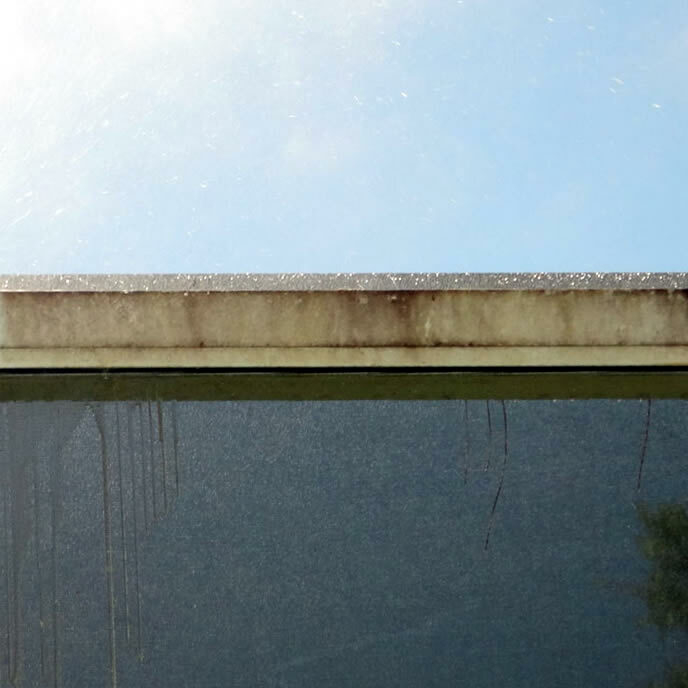 At Accu-Pressure Washing, we use a process called “soft washing” that safely removes the dirt, stains and debris from your roof and extends your roof’s life. Algae, mold and tree debris can make your pool enclosure an unsightly mess. 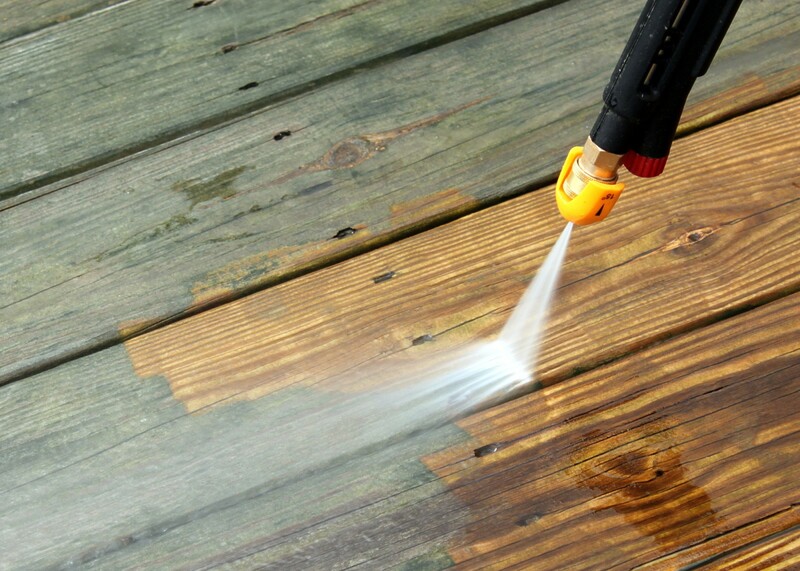 With our gentle pressure washing methods, you can enjoy your outdoor space again. We provide professional pressure washing services for commercial properties, HOA’s, deed-restricted communities and businesses of every size. Accu-Pressure is a veteran-owned and family-owned business. 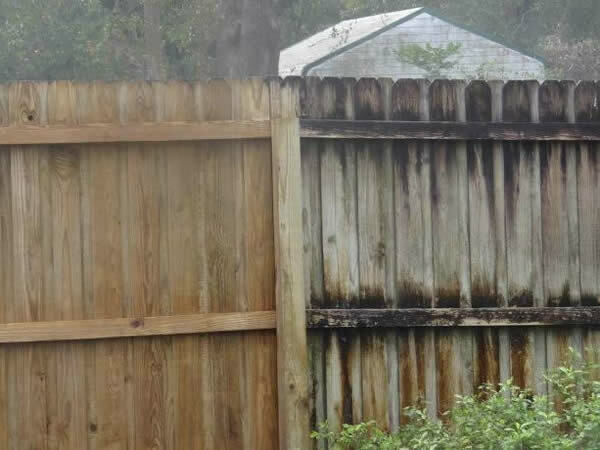 We have provided safe and gentle pressure washing services to the residents of Pinellas, Pasco, and Hillsborough Counties since 2013. Let us give you a quote for your pressure washing needs today.